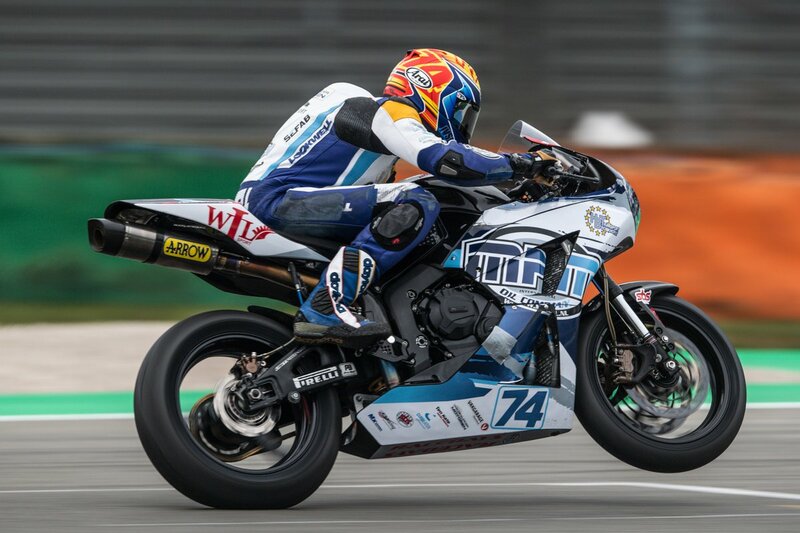 Hannes Soomer and Dino Iozzo produced two stunning rides for Racedays in the latest round of the Supersport and Supersport 300 World Championships at the iconic Imola circuit in Italy. Soomer finished in a very credible 16th position, after starting from the back row of the grid following a crash in qualifying. 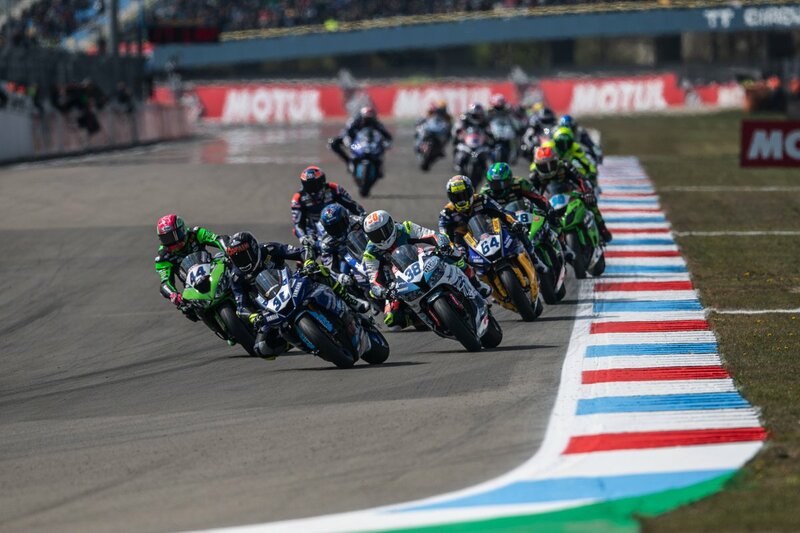 From the start of the 17 lap WorldSSP encounter Soomer was on form, moving forward through the field with relative ease with another display of overtaking that many would be proud of. 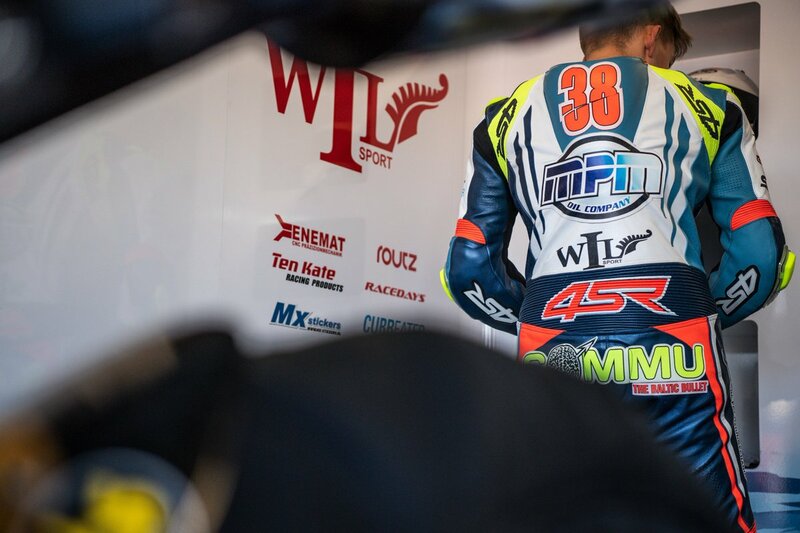 Whilst the #38 rider was unable to add points to his current season tally the team are full of praise for the Baltic Bullet, and are fully focused on racing at the sharp end at the UK round at Donington Park in a fortnight. The WorldSSP300 race, round three of the series, will be one to remember for Raceday’s Dino Iozzo who fought hard, making up 15 places from his 30th position on the grid to finish 15th scoring a maiden World Championship point in the process. The result for Iozzo and the team is also significant for another reason they achieved the first point scoring finish for Honda this year! Iozzo who has made significant steps on each of the three races held this year now heads to another new venue – the 2.5 mile Donington Park circuit in Leicestershire full of confidence and ready to add to his points tally.